Other Drink Options: Bar Tab can be used instead of drink packages for some events. Minimum spend of $25 per person applies. With a location right on the waterfront, it is no wonder the Glenelg Pier Hotel is one of the most popular function venues in Adelaide. Each room offers unhindered views out to the water, and the spaces are modern and tastefully appointed. 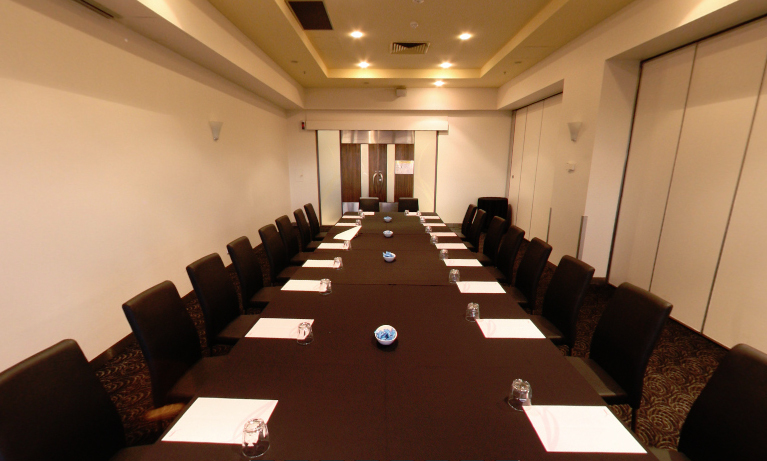 The Beachside 1 & 2 rooms are ideal for smaller functions and meetings, with seated capacity for 30 or standing capacity of 40 guests. Both rooms have access to their own balconies right out over the beach, are you can open them up during the warmer months to get the cool ocean breeze.